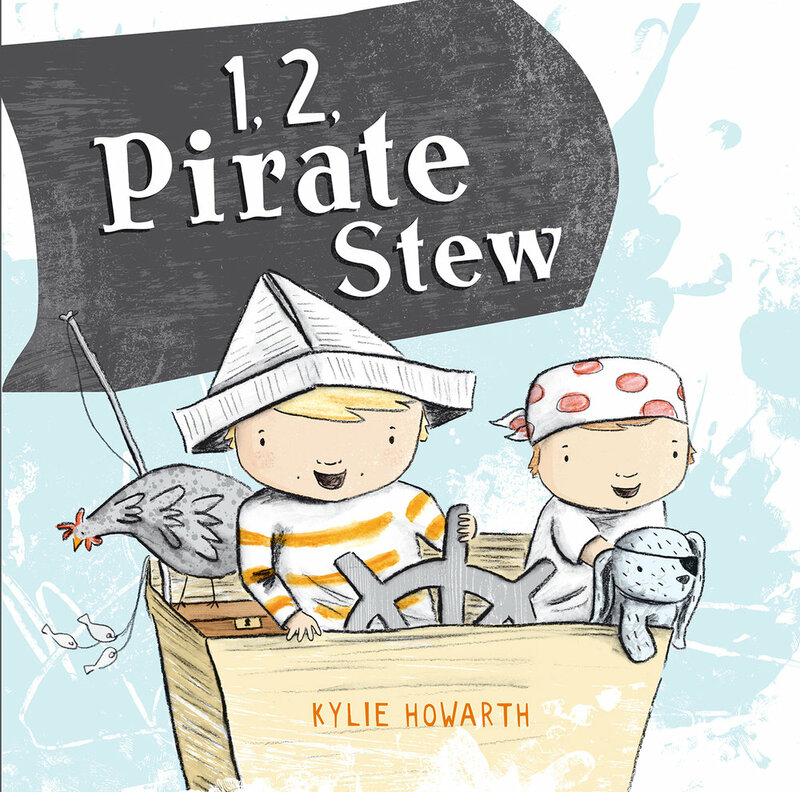 Click here for 1, 2, Pirate Stew Teacher's notes and activities. 1, 2, A Pirate hat for you! 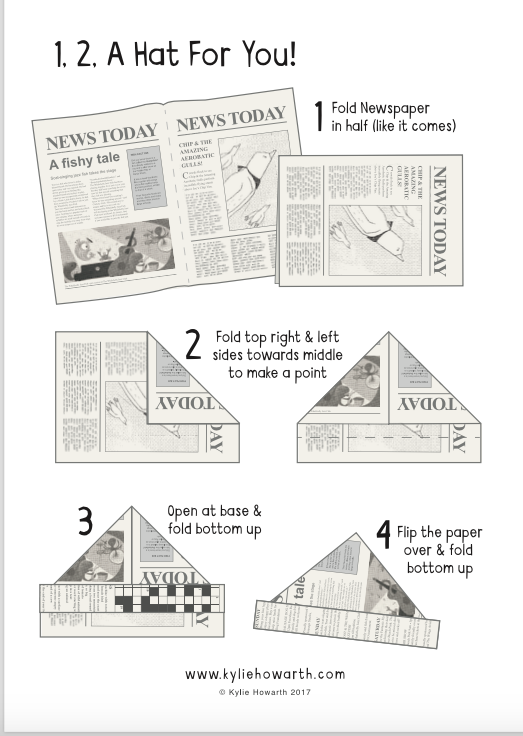 Click here for newspaper pirate hat instructions. 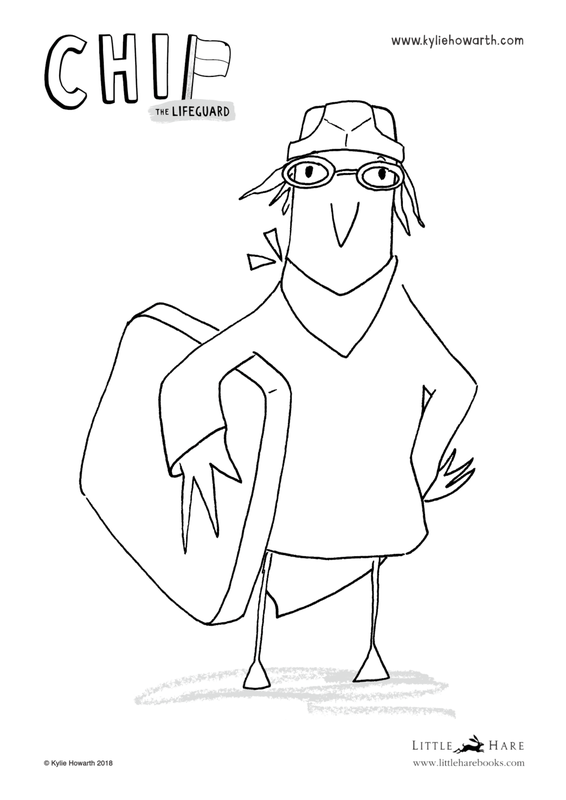 Click here to download 1, 2, Pirate Stew Dot-to-dot work sheet. Click here for Fish Jam teacher's notes and activities. KIDS can make their own Fish Jam musical instrument! 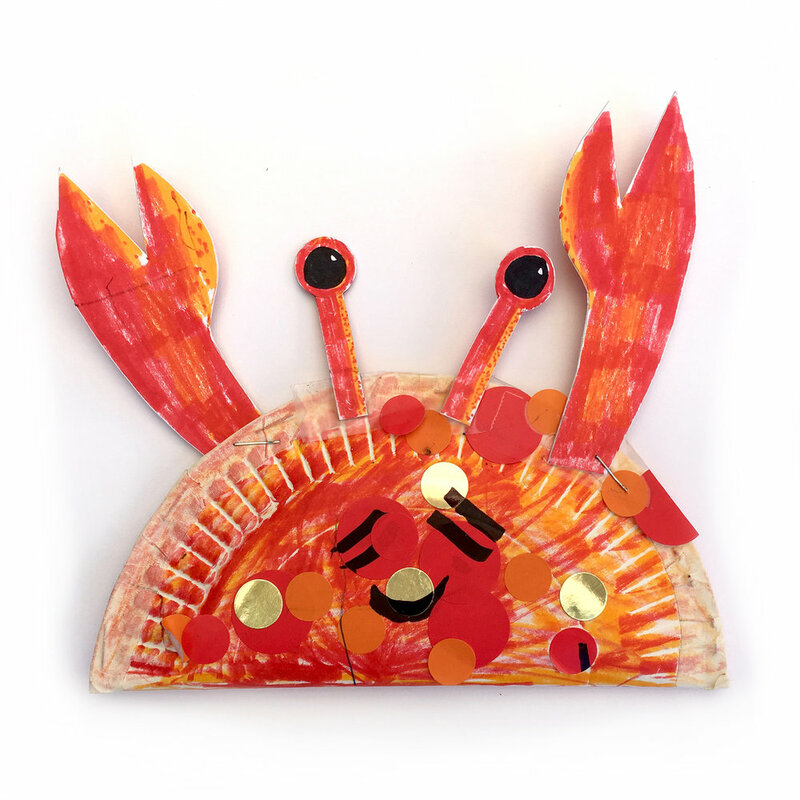 Click here to download Musical Crab Shaker template and instructions. Click here to download Fish Jam colouring in sheet. Click here for Chip teacher's notes and activities. Click here to download Chip colouring in sheet.